On invitation, VIVIDGREY is featured in 'A Legacy of Luxury - celebrating the RREC's Diamond Jubilee'. This book publication is part of the 2017 celebrations of the Rolls-Royce Enthisiast's Club Diamond Anniversary and was presented on 9 December at Kensington Palace in London. London, UK, 9 December 2016 – As one of the world’s most prestigious car clubs, the Rolls-Royce Enthusiast's Club (RREC) has thousands of devoted members around the globe. 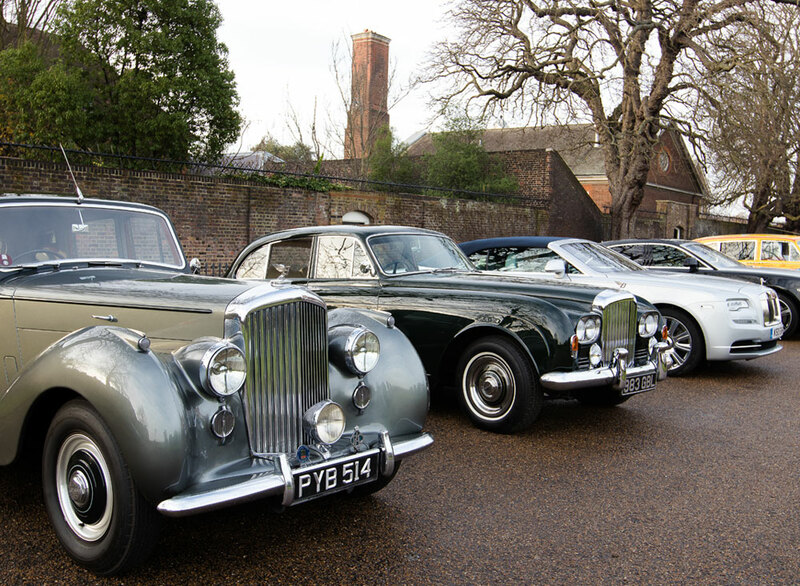 Established in 1957, the club is celebrating its diamond jubilee over the coming year and, to mark this milestone, it launched a new publication entitled A Legacy of Luxury – Celebrating the RREC’s Diamond Jubilee at the royal residence of Kensington Palace in London on Friday 9 December. 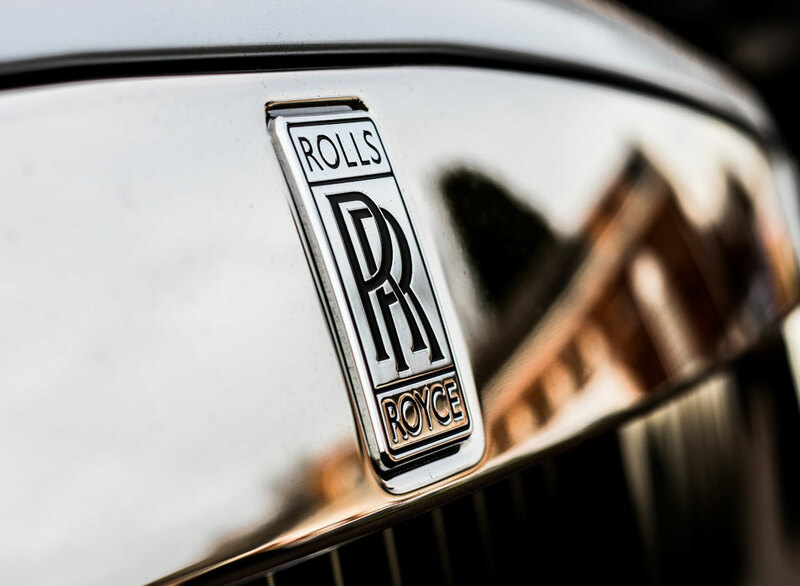 The event was attended by more than 500 guests, including Rolls-Royce and Bentley owners and collectors and an array of VIPs. Produced by leading London publisher St James’s House and written by an editorial team of experts, aficionados and tastemakers, the beautifully designed, 444-page hardback publication spotlights Rolls-Royce motor cars past and present, and delves into the stories and personalities that make the marque “the best car in the world”. 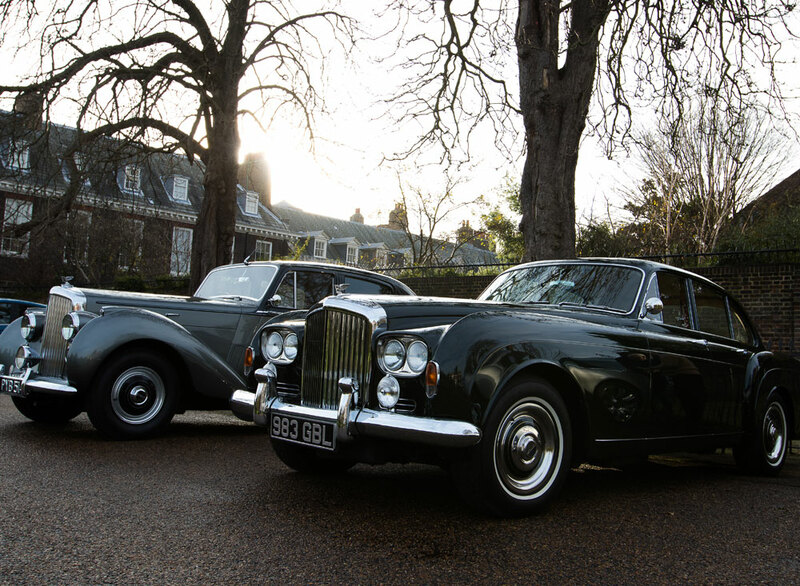 In keeping with the launch's refined settings, a collection of Rolls-Royce and Bentley motor cars were on display at the Kensington Palace event. In addition, to resonate with the book’s theme of luxury a carefully curated selection of high-end brands were present, enabling guests to immerse themselves in a world of luxurious tastes, products and experiences. The launch event took place on 9 December between 5pm and 8pm at Kensington Palace in London.